It was St. Valentine’s Day, and we are a King Family, so where else to be but in a glorious old castle. 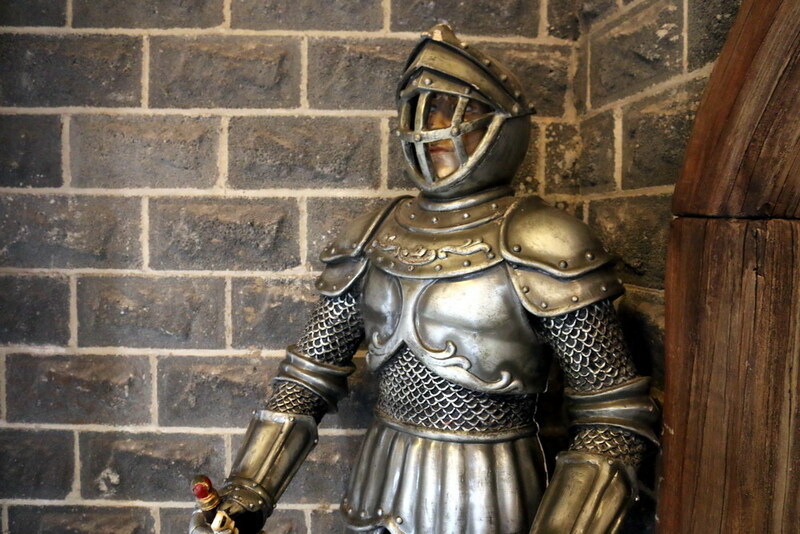 Kryal Castle is located about 10 minutes from Ballarat and tucked into the side of the hill and is definitely the place to be if you’re looking for Kings, Queens, Knights, Wizards and Dragons. 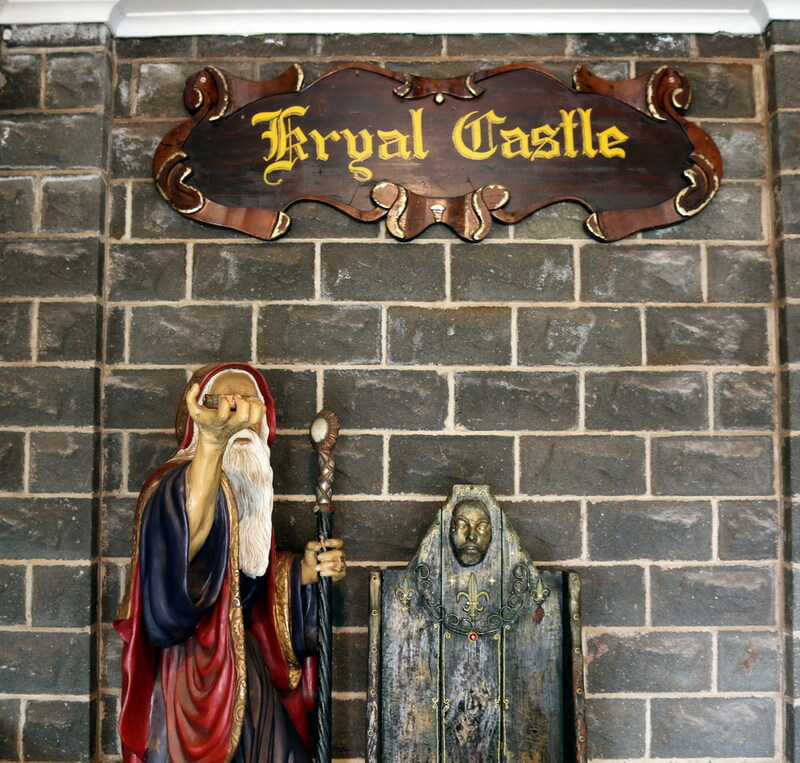 Kryal Castle is “Australia’s only medieval adventure park and recreates a legendary land of myths and medieval adventure”. 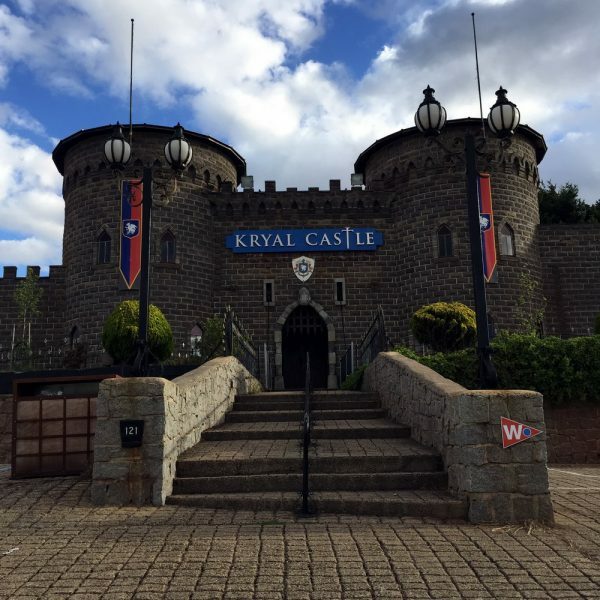 Kryal Castle was named Gold Winner – Tourist Attractions at the 2015 RACV Victorian Tourism Awards and I can see why as it provides a fun filled day for the entire family. 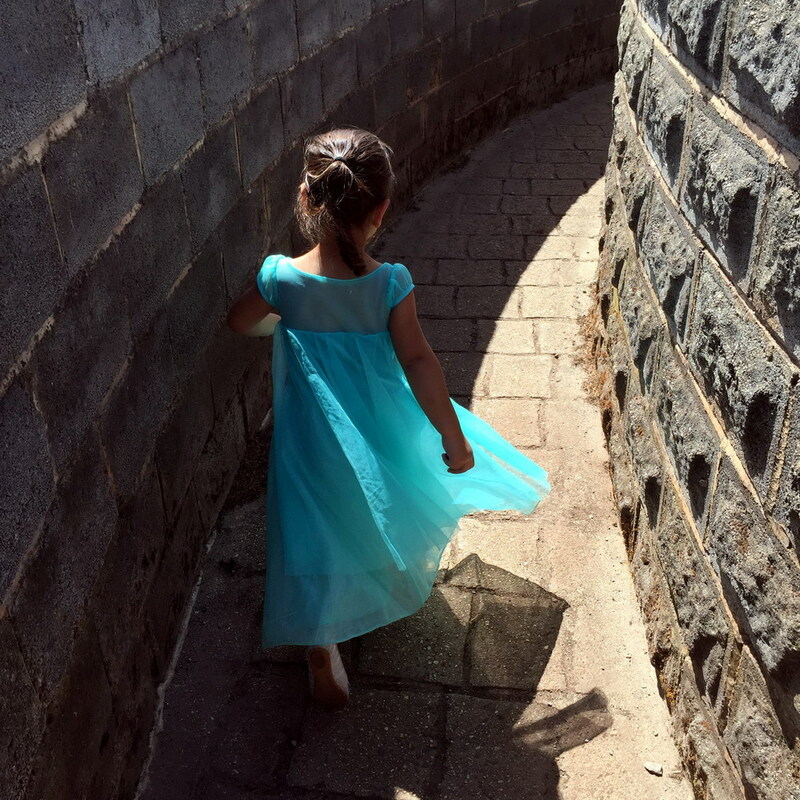 When I told my daughter we were heading to an old castle, all she asked was if she could bring her “Frozen” Princess Dress. It was such a cliché, but I guess the old world meets the new world? 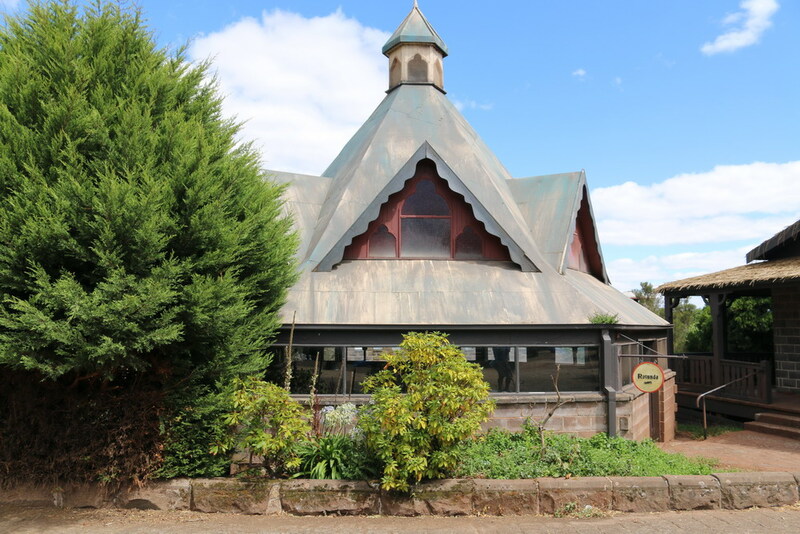 Our first stop was The Jesters Theatre where they put on a live performance. 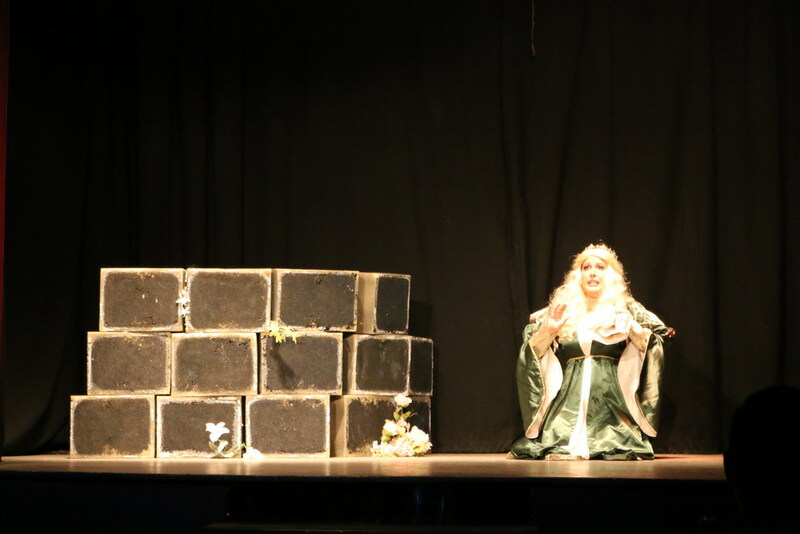 The show was very entertaining and the crowd seemed to enjoy it and get involved. Next on the agenda was The Maze. My daughter was quick to run in, so I thought I better follow her to make sure she didn’t panic getting lost in there on her own. She did a fantastic job and got us both out to the end (although it did take a while). We didn’t get a chance to enter the Torture Dungeon and Museum as I didn’t think it was appropriate for my 3 year old daughter. 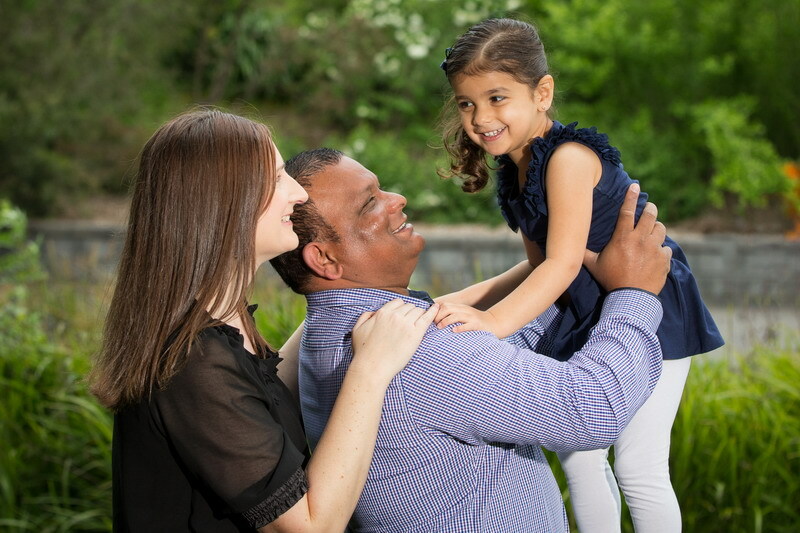 I was trying to sneak away and have a look myself, but my daughter wouldn’t let me leave her side. It’s definitely something to go back and look at next time or when she’s a bit older to understand what it’s all about. 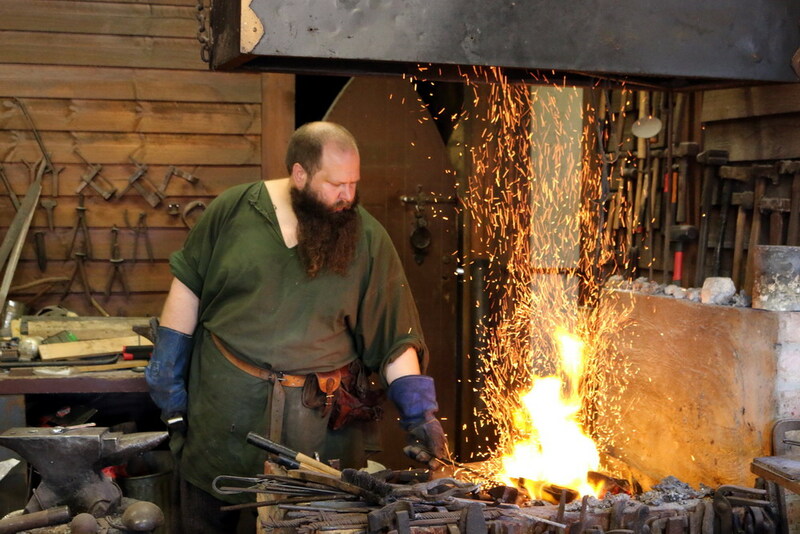 We then headed over to the Blacksmith’s work shed to watch him make arrow heads which I found really interesting. At 11.30am, the Mounted Skill at Arms Show was hosted in the Main Arena. 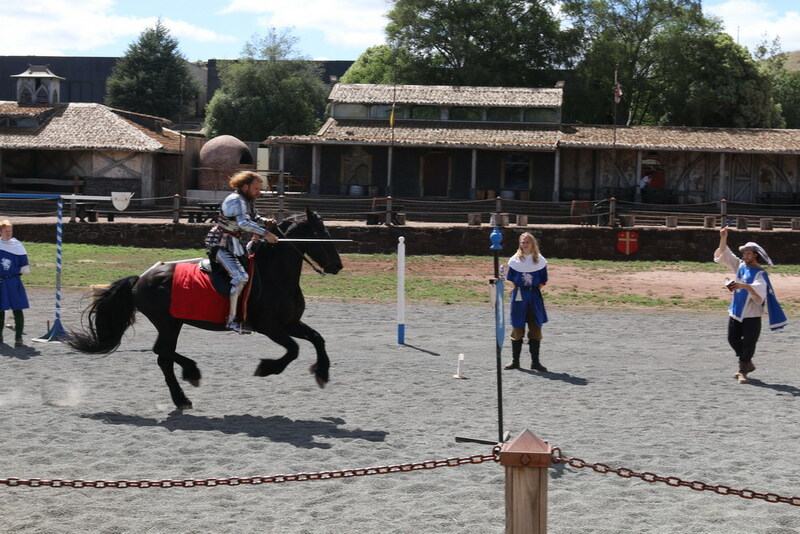 The brave knights were suited up in all their armour and glory and put on a live show of action, skill and strength. The competition was fierce and the show was very entertaining. 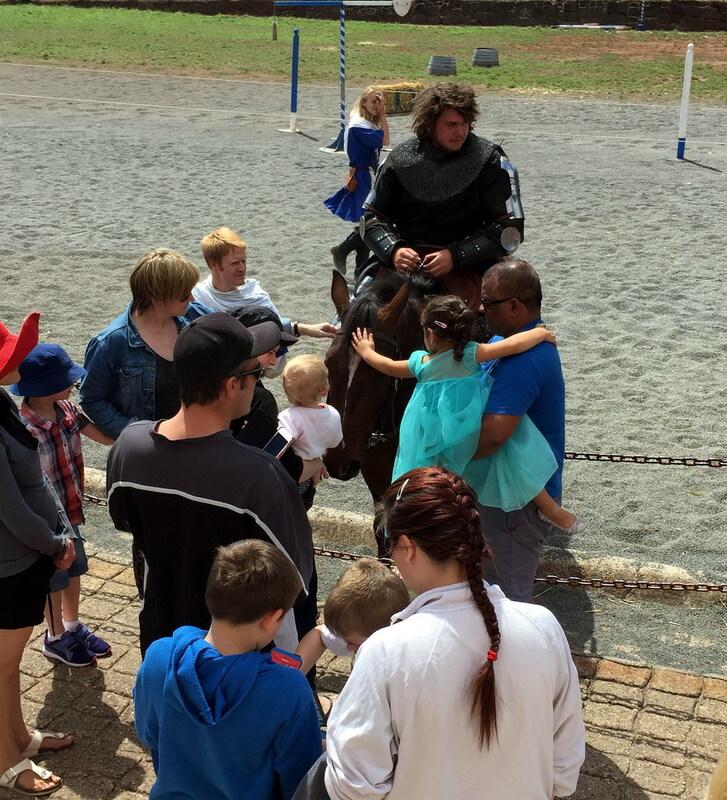 Once the battle was over, you have an opportunity to meet the Knights and you may just be allowed to pat their brave horses too. 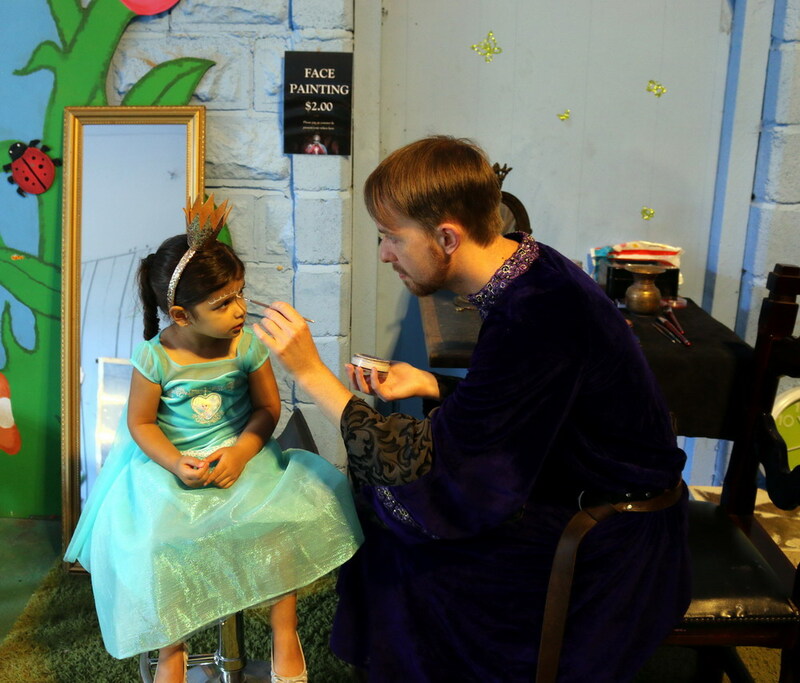 There are many other activities to do and see at Kryal Castle including Face Painting, Archery, Calligraphy, the Weapons Display, the Knights Round Table, the Graveyard and Magic Potion making. 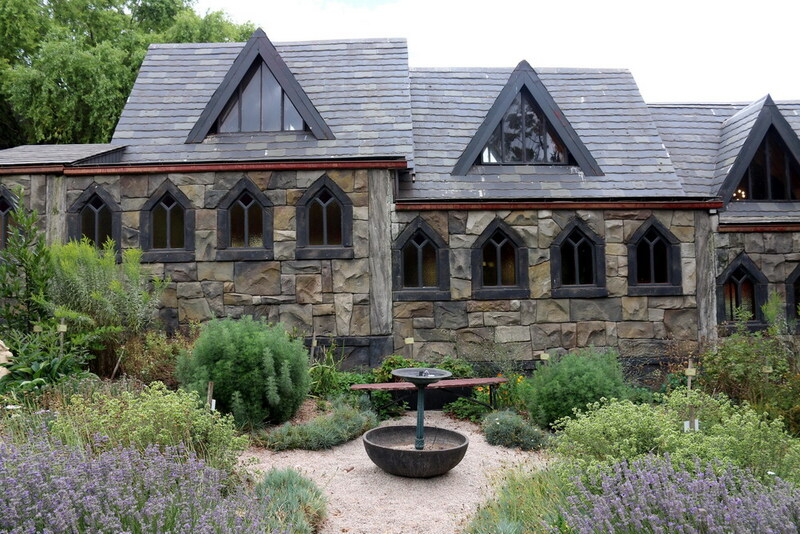 *Bring snacks, drinks and a picnic lunch or you can purchase food at the Mountain Inn Café. 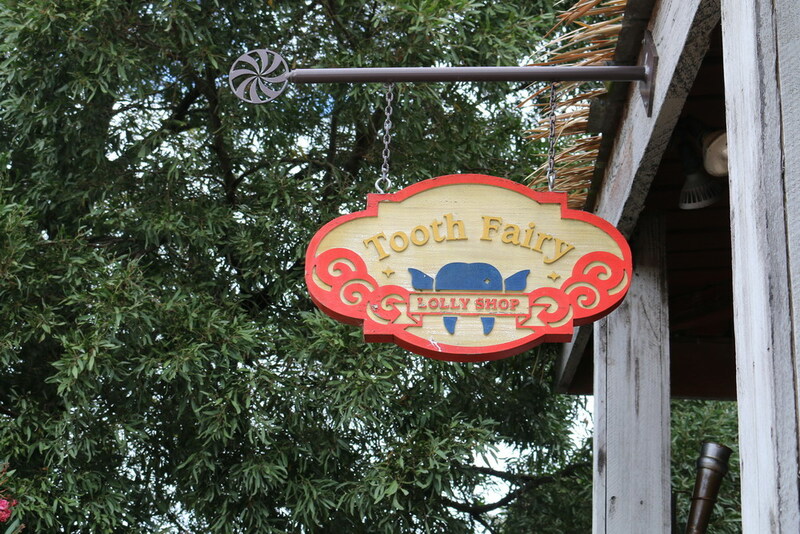 *Spoil your kids with some lollies at The Tooth Fairy Lolly Shop. *Wear comfortable shoes, as the castle has many cobblestone paths and a number of steps. *Make sure you get a timing schedule and decide want you want to do. 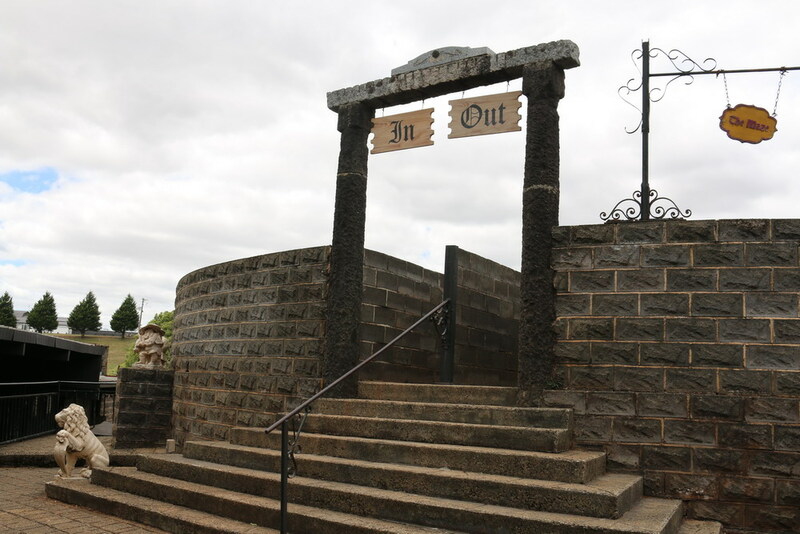 Entry price gives you access to the Castle grounds, all shows and attractions. Weekends from 10am to 4pm. 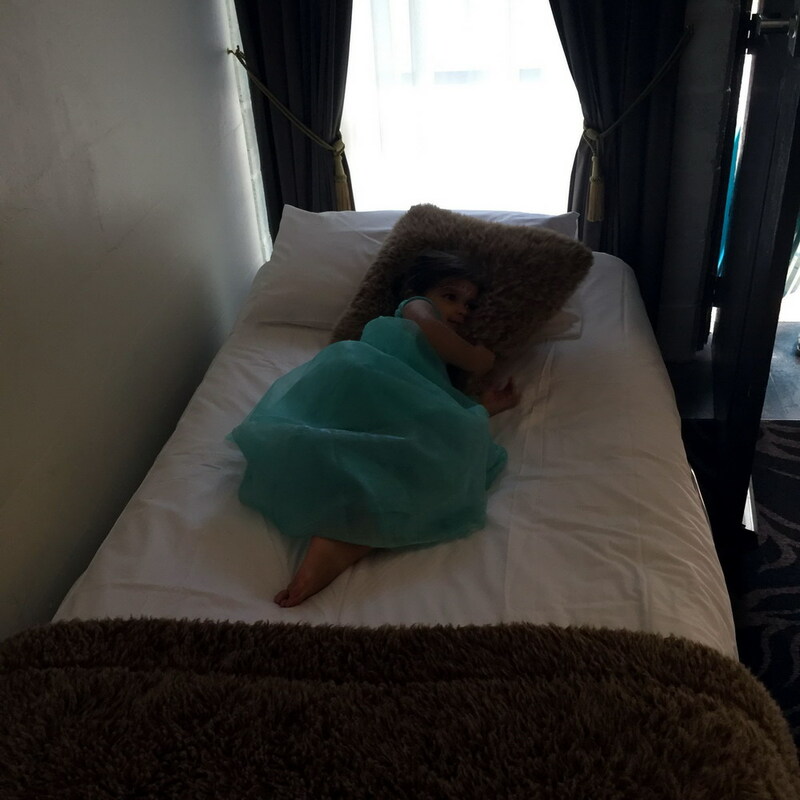 After an entertaining day in the Castle grounds, we checked into our Castle Suite at Kryal Castle and put our daughter down for an afternoon nap, as she was so exhausted. 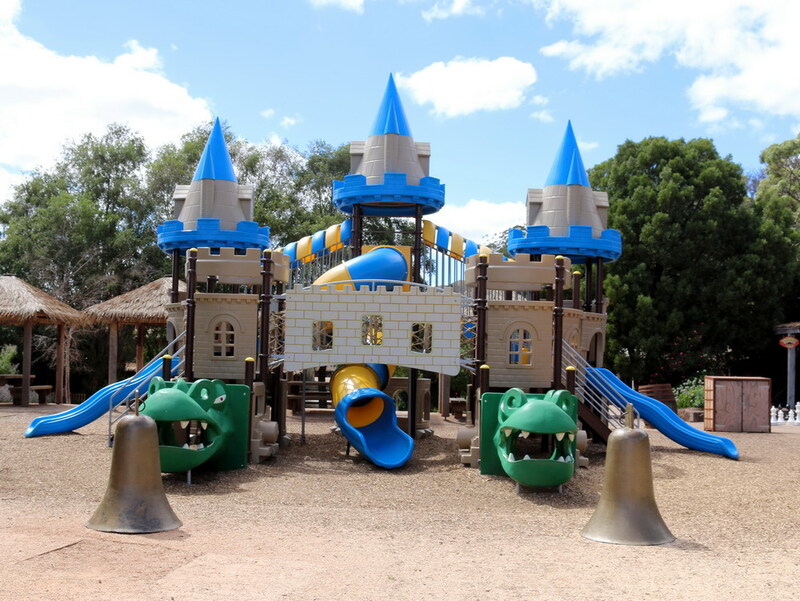 The rooms are conveniently located on site and are in true theme of the adventure park. 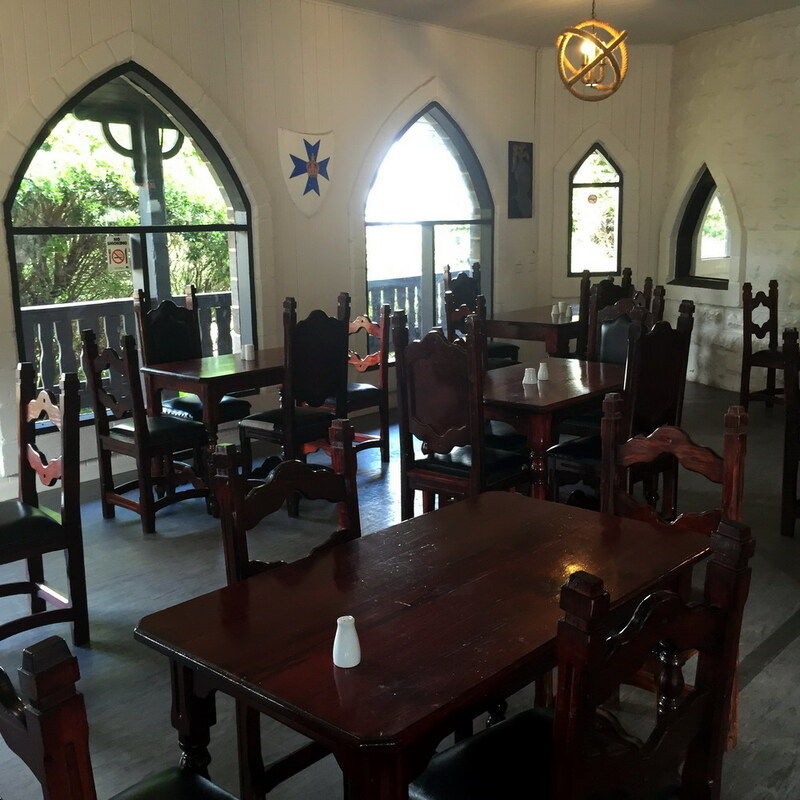 You can read all about my Kryal Castle Accommodation review HERE. Overall we had a great day at Kryal Castle. It was a very interesting day out and would be highly recommend for visitors who love Kings, Queens, Knights, Wizards, Dragons and the Medieval World. I also really liked that all the upcoming shows and events were announced over the loud speaker so you didn’t miss anything, which is really important at these parks, as you can get distracted from the timetable very easily. I would have definitely liked to see some more photo opportunities with the characters around the park though. That would of been nice. Thank you to Kryal Castle for hosting our visit and overnight stay and as always I would never endorse or recommend a service or product that I didn’t honestly enjoy! Oh I loved this place. Full of mystery and myths. This place is ummm Unique?